Located in the quiet neighborhood of Woodridge at The Villages in Seven Springs Mountain Resort our end-unit townhome has been newly renovated. This is the perfect place for large and small families and friends. The kitchen features brand new granite counter tops, while the dining room and family room have new furniture as well. The three bedrooms allow for privacy, with the master bedroom containing a full bathroom and jacuzzi tub. The upstairs loft also has a sofa bed and a 40'HDTV flat screen with a Blue Ray DVD. There is wifi throughout the unit and a 50 inch HDTV with cable and DVD player in the family room. Enjoy the beautiful mountain views from our spacious Trex deck with seating for 9. The two-level unit sits directly across from the community pool, hot tub, volleyball and basketball courts, playground, and grilling area. Take advantage all that Seven Springs has to offer with round the clock shuttle service to the hotel and lodge (restaurants, bars, bowling, mini golf, indoor pool, arcade), 18 hole golf course, shooting range, or any of the many points of interest around the whole resort. We hope you will consider our townhouse and are confident that you will have a wonderful vacation at 9004 Aspen Drive. Family room, Loft, Master Bedroom. (3) 55' HDTV WITH BLUE RAY DVD IN LIVING ROOM 40' HDTV WITH BLUE RAY DVD IN LOFT, 32" HDTV IN MASTER BEDROOM. (2) ONE IN LIVING ROOM, ONE IN THE LOFT. Next neighborhood. 2 minute drive. Beautiful place, very spacious and accommodating. Would recommend for any season. Close shuttle to slopes & directly across from the pool. Well stocked kitchen & linen supply. Owner provided clear direction & immediate responses. We loved this home! It was well appointed and spacious. It was perfect for our family. Super convenient to the amenities of 7 springs including use of the shuttle. Our kids loved sledding in the backyard. Thanks for hosting us! Absolutely loved our stay. Condo is well designed and adorable. Couldn’t have asked for more. Would definitely rent again. Great townhouse! Our family just stayed for Octoberfest weekend. It felt like home. The townhouse was very clean and accommodating. Amazing open first floor plan for family and friends to spent time together. Easy shuttle ride to Seven Springs. Owners are very easy to communicate with. Would definitely stay here again. 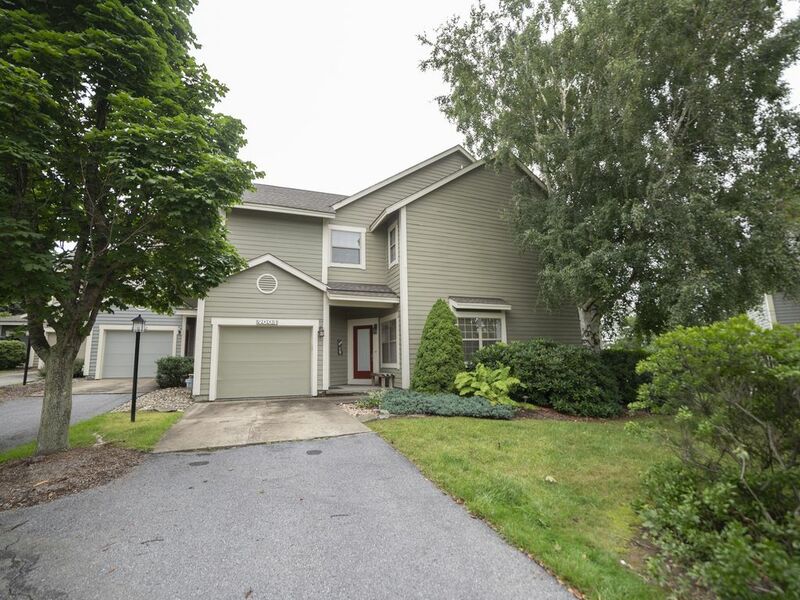 Our family was attending a wedding at Seven Springs and enjoyed our stay in this Woodridge townhouse. This home is spacious, very clean, comfortable and beautiful. It is a ski in and out, and this townhouse is a perfect location.The photo are exactly as depicted on the VRBO site and Jaime is very quick on responding and very accommodating. The rooms are beautiful decorated. The house has everything we needed and felt like home. We had a great time at the wedding and would love to rent this place again. Thanks you Jaime.